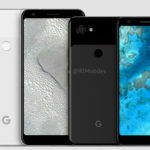 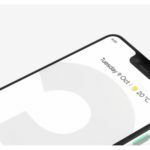 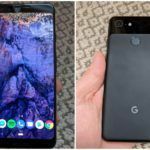 The teaser on the Google Store reads, “On May 7, something big is coming to the Pixel universe.” The caption in bold says, “Help is on the way.” All this hints at the launch of budget Pixel devices rumored to be Pixel 3a and Pixel 3a XL, at the I/O 2019. 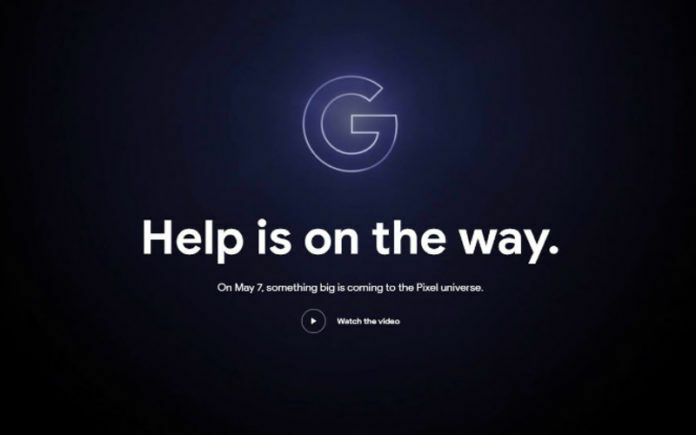 In addition to the obvious teaser for the Pixel devices, there is a promotional video in collaboration with Marvel for the upcoming movie, Avengers: End Game. 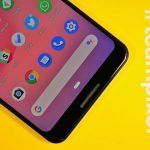 The video showcases popular Marvel Avengers characters in Playmoji format on the Pixel 3 smartphone.